Selecting the Best Dishwasher For Low Water Pressure - Water Efficiency! / Selecting the Best Dishwasher For Low Water Pressure – Water Efficiency! Selecting the Best Dishwasher For Low Water Pressure – Water Efficiency! The dishwasher is one of the greatest inventions of the last hundred years for busy homes. More and more kitchens are coming with built in dishwashers, or at least room for a unit. In this best dishwasher for low water pressure guide will help to give you a great product that not only is a great dishwasher, but it's exceptional in situations where the water pressure is low! Dishwashers save time and energy that you just don’t have these days, especially for those with kids. But there's nothing worse than putting your dishwasher on and coming back to glasses and dishes that aren’t properly clean. If your dishes aren't fully clean or have streaks consider getting a water softener. Now there’s a number of reasons that your dishwasher isn’t producing the results you expected. There can be faults in your machine or you’re using a crumby tablet. However one of the most common causes for these problems is low water pressure. Low water pressure in the home can be obvious or you might not notice at all, either way it can be a nightmare. The causes are varied but it can range from a simple problem like a faulty shut off valve to much bigger problems like a drainage issue. There are a number of solutions available on the market to boost water pressure but a lot of the time if it’s a major plumbing issue you’ll need a specialist to solve the issue. So why is low water pressure affecting dishwashers so badly? Most dishwashers are built with on a timer system. That means the water flows in for a certain amount of time and these calculations are done based on the standard water pressure. So if you have low water pressure then the water comes in more slowly and doesn’t fill up the machine. Without enough water the dishes can’t be properly cleaned and leaves the dirty dishes sitting in your machine. Essentially low water pressure can turn one of the most useful pieces of kit in your home into a useless piece of metal. If you know you have low water pressure and you’re in the market for a dishwasher then there is one key thing you should look for, a fill sensor. Some of the older machines, or more modern machines are fitted with a sensor to make sure the dishwasher fills to the right level now matter how long it takes. We’ve searched for some of the most popular dishwashers that are equipped to deal with low water pressure situations and are able to bring value to your home. There are a lot out there but we’ve found one we think is incredibly good value and perfect for most homes. The GE dishwasher is made specifically for efficiency in the modern home. It’s been built with features that make it one of the most practical dishwashers on the market. The GE dishwasher is built at 24 inches letting you fit all your dishes in for compact cleaning. Affordable quality is built into the unit and it’s proving one of the most popular with homeowners. GE dishwashers have an intelligent load sensor that will monitor when the water reaches the right level (negating the low water pressure problem). GE also go beyond that and have a specific load sensor. 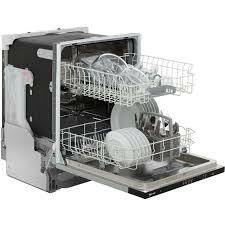 This allows it to sense how full the dishwasher it and it will take the correct amount of water for an optimum clean. GE have built their dishwasher to be one of the most efficient around. With different settings for temperature and speed they let you keep tight control of water usage. This means lower energy bills for your home. GE have also developed their unique Aquastop sensors where LEDs are used to indicate when salt and rinse-aid levels need topping up. This allows for optimum cleaning and a more consistent shine to your dishes. The GE Dishwasher features 4 different types of cleaning program so you can select from a quick wash or a deep clean. Within each of these there are temperature settings so you can keep the wash cycle to exactly what you need and no more. All of the settings are controlled by push button controls on the top. GE have developed a self cleaning filter system to keep the dishwasher functioning at it’s best. This means cleaner dishes and a machine that will last longer, giving you more value from your product. GE have introduced other modern applications to their dishwasher to make them more useful in day to day life. A residual drying feature is inbuilt into the machine to dry your dishes gently while you relax. They’ve also made the Neff Dishwasher one of the quietest on the market. This means it won’t impact your daily life and you can use it at night to take advantage of cheaper energy prices. “Good machine, looked smaller than our last one but holds the same load and better cleaning performance” - Dinesh M.
The GE 24 Inch Energy Star is built so it can fit in a small space, but can still hold a large load. The compact efficiency makes it perfect for a lot of kitchens across the country. There were criticisms of GE dishwashers in the past about being too noisy so they’ve taken care to make this unit quieter than ever. 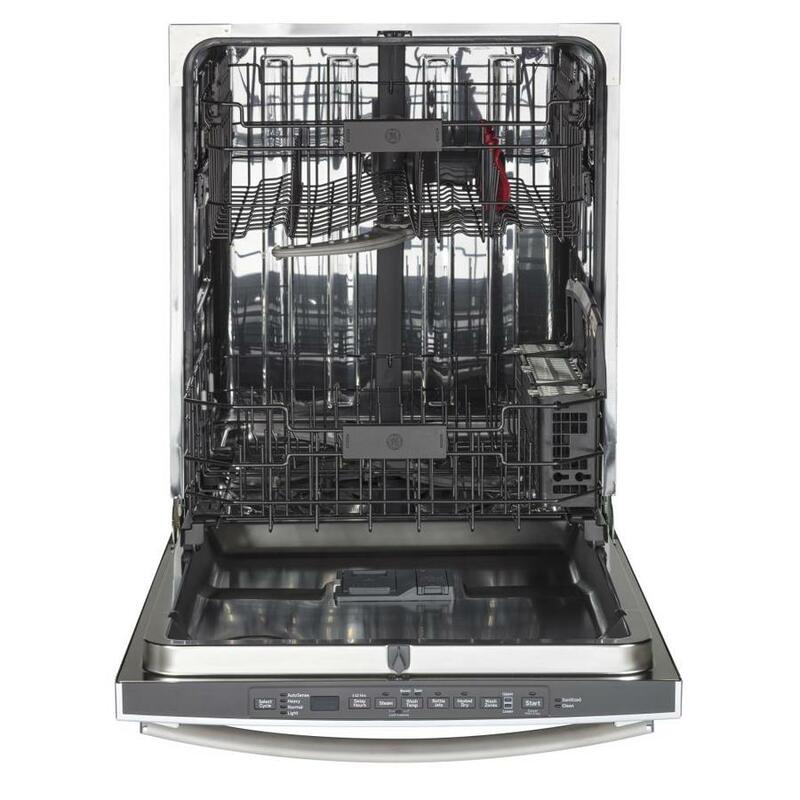 Overall users tend to agree that this GE dishwasher is great value and solving any low pressure issues. GE have built a dishwasher that is fast, efficient and does what it needs to and more. With the built in sensors they’re able to counter any low water pressure problems and provide a consistent clean to the dishes. 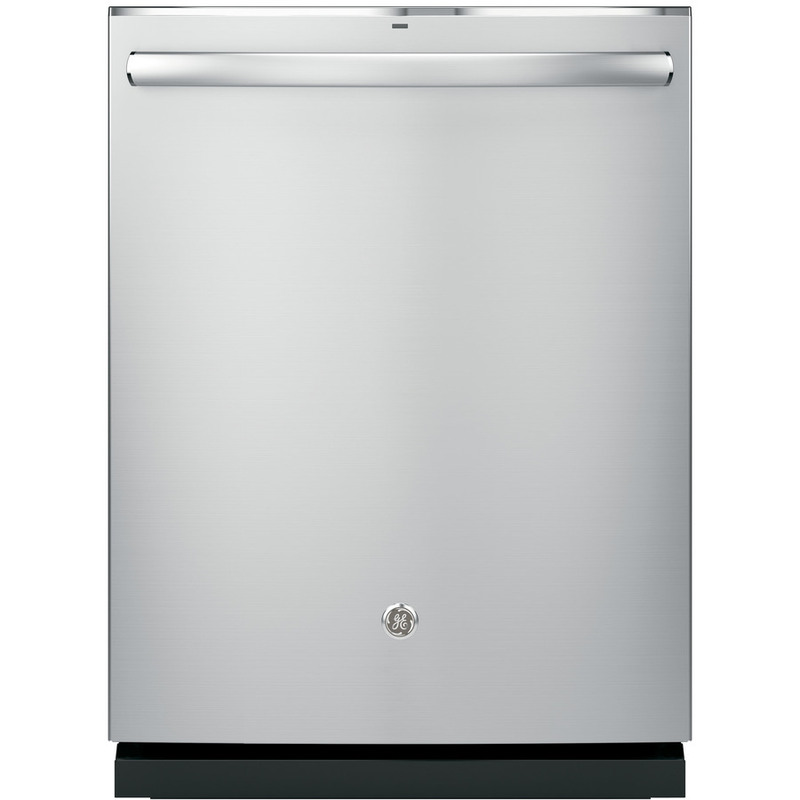 The GE dishwasher is available at a range of stores both in dealerships and online. It’s priced competitively and with its key features it’s built to last. So now you don’t have to worry about low pressure issues or settle for less, this GE dishwasher is providing excellent value for your kitchen and your home. If you are someone that is dealing with low water pressure while trying to run your dishwasher, then you'll undoubtedly know just how frustrating it can be. Low water pressure ultimately can be caused by a huge range of different reasons. Some of these reasons include old pipes losing pressure or being clogged, your water shutoff valve might not be fully open. Before you start spending money on expensive fixes you should definitely try to get a pressure reading so you know just what your water pressure is at. 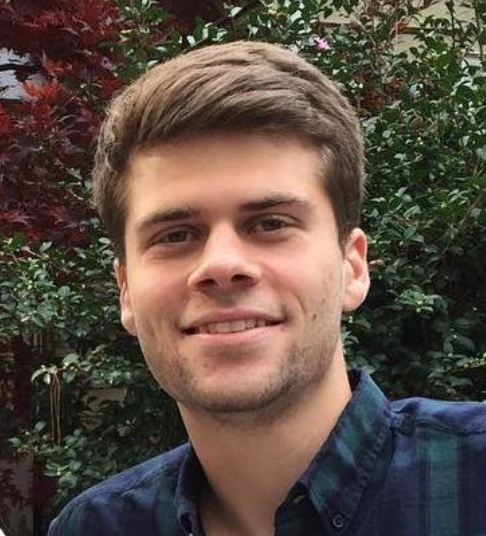 There are a few different ways you can help to alleviate this issue. The main fixes revolve around using a pressure booster or a even using a water ionizer to help clear out some of the build up in your pipes. A water pressure booster is probably the best option if you have at least 3/4 inch pipes in your home. A pressure booster takes the water coming in from the city, and runs it through an electrical pump that increases the water pressure and then puts it back into your water system. This pump holds a storage amount of pressurized water throughout the day so that the pump doesn't have to run anytime someone needs to use water. Another great thing about water pressure boosters is that they help when the demand for water is high. For example, if you are trying to use your dishwasher and someone is trying to shower, the booster will up the pressure which will give your household the water pressure that it needs! Final Thoughts on Low Water Pressure Dishwashers! As someone who has dealt with water pressure issues involving my dishwasher for years, it can be incredibly frustrating. Thankfully after trying and testing multiple different projects, I was finally able to find a dishwasher that would work on my houses water pressure. If you are someone that deals with low water pressure, then I would suggest trying out one of the dishwashers mentioned above because they are truly designed for homes with lower water pressure!